Previous Post How 50 Shades of Grey and Hollywood inspired me to create my SASSY line. 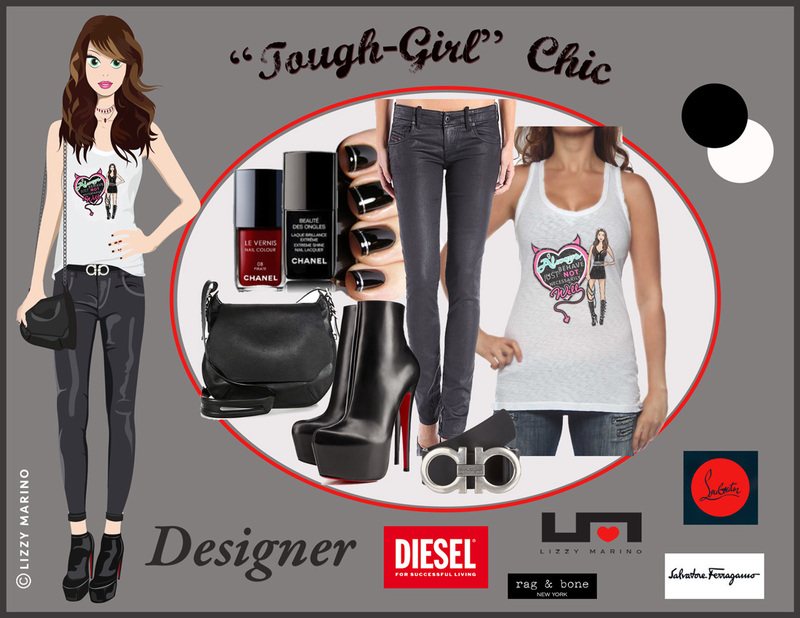 Next Post Casual-Cool, L.A-Girl Style. Looks very nice! Great styles and inspirationa nd lovely blog you have! I love it. Thanks for sharing and check out the latest interview.